When safety is your top priority, proper training is necessary for the business of wire rope and rigging. With our knowledgeable team and comprehensive services, we can offer your industry the best wire rope and rigging training the state of Nevada has to offer. We are accredited to get the job done right every time. Silver State Wire Rope and Rigging is a certified OSHA training company, and we have accreditations in Nevada and California. 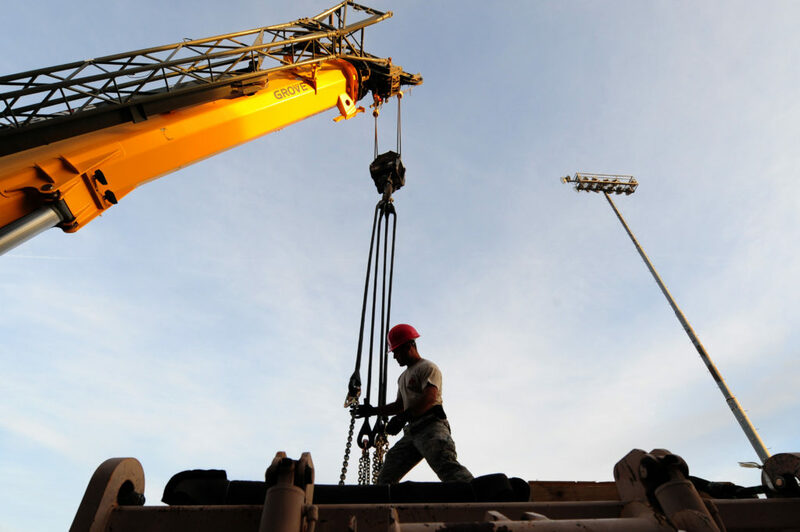 Our rigger training services are always ready to adjust to new OSHA standards for wire rope, rigging, and any other services we offer your business. Best of all, our training services extend to each of the industries with whom we work. Based in Las Vegas and Elko, Nevada, our company is near many venues that host shows and events, so we understand the importance of proper training. Before you use rigging equipment for your show’s stage, learn from the best about how to use our services. The utility industry will always exist and thrive, especially in a region that is growing rapidly like Nevada and California. When you choose Silver State Wire Rope and Rigging to train you, we pay attention to the advancements in your industry so we can apply those to ours. Interested in training with us? Our training facility is located conveniently in our Las Vegas, Nevada, office where we serve our clients with wire rope and rigging materials. We train all industries with safety in mind and as comprehensive as you can get. Interested in training with us? Contact us today! Choose Silver State Wire Rope and Rigging for your training. Contact us with any questions or training scheduling inquiries at (702) 597-2010.